With Apple releasing the fourth generation of the Apple TV just a few months ago, now is an exciting time to be exploring all the new features. Among the latest additions to the Apple TV are Siri functionality, a swipe-enabled remote, and perhaps most important, APPS! Tons, and tons of new apps and games. Apps for movie rentals, apps for movie purchase, new streaming services, and so much more. Among the new app additions are Shomi and CraveTV – perfect for Canadian cord-cutters. As it so happens, the Apple TV is also one of the best devices for accessing American Netflix. While some devices (like Rokus) lock the ability to change your DNS, the Apple TV does not. However, in this tutorial, we will be using a special set of DNS codes from a company called Unblock-Us. Unblock-Us runs its own private DNS servers which are optimized specifically for the purpose of accessing American Netflix and other geo-blocked US content. They are also optimized to work with the Apple TV (they will also work with any other device). We do not recommend using the free codes posted on our website, which are often unreliable and expose you to security risks. 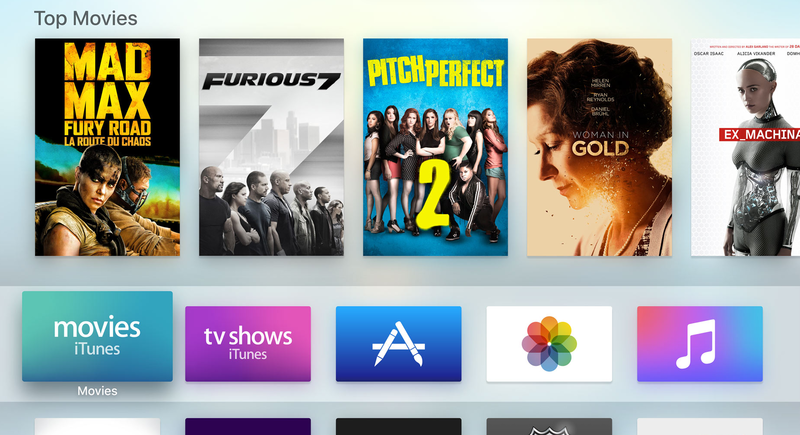 In this tutorial, we will be showing you how to get American Netflix on Apple TV. The process is simple, intuitive, and should not take more than a few minutes of your time. 1) Go to Unblock-Us, enter your email, and press the “Start Trial” button. There is no personal information, or credit card information required. 2) After signing up, click here and follow the guide to configure the Unblock-Us DNS codes on your computer (compatible with Macs and PCs). Setting up Unblock-Us on your computer is required in order for Unblock-Us’ DNS codes to work properly on your Apple TV. 3) Now, go back to the Unblock-Us home page. 3 bars should light up (as shown below), which means everything is set up properly. From here, go to the “Netflix Region Picker”, choose the US version of Netflix. Press update. 4) After signing up, click here and follow the guide to configure the Unblock-Us DNS codes on your Apple TV. The process will differ slightly, depending on whether you have an older Apple TV (generations 2 & 3), or the newest one (generation 4). 5) Enjoy your American Netflix! Please note: Unblock-Us is a paid service that costs $5/month after the 7-day free trial. For a special discount offer, check the green box below! NetflixDNSCodes has partnered with Unblock-Us to get you an entire month of Unblock-Us for just $0.99! Click here to learn more. A complete guide on how you can get American Netflix on your Roku 4 (or any other Roku device) in under 5 minutes, free for 7-days, no credit card required!